We are extremely grateful to our sponsors who help keep the station running. 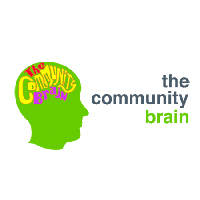 Please support them by checking the links below for more information. 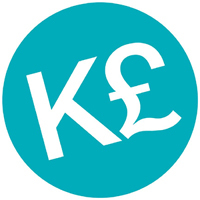 Kingston Pound exists to boost the local economy by encouraging people to spend money in independent shops and businesses. The Kingston Pound has been available for four years in electronic form via an app or Text2Pay system, while there are plans to bring in physical notes in the future. 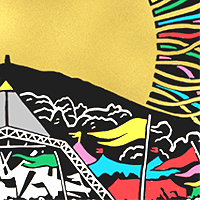 Green Futures Festivals has many years of experience in sustainable event management including curation of the Green Futures spaces in Glastonbury Festival’s Green Fields. We encourage an independent, participative ethos fostering creativity and quality content, always with the environment in mind. the widest range of the arts, education and local history. It is about giving place and people renewed importance and pride. 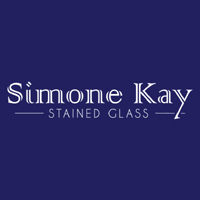 Simone Kay Stained Glass is a Kingston business offering stained glass panels made to order using traditional, medieval techniques including etching, sand-blasting and kiln firing. 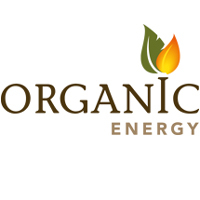 Organic Energy is the UK distributor of ÖkoFEN and Easypell Wood Pellet Boilers, Solar Thermal Systems and Wodtke Wood Pellet Stoves. Unlike oil and gas which are primarily finite imported resources, wood pellets are a natural, renewable resource available regionally and throughout Europe.